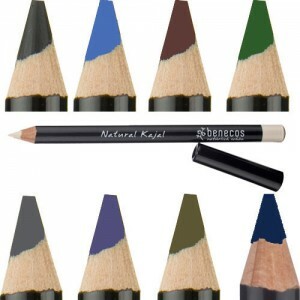 Pure natural beauty at really affordable prices. 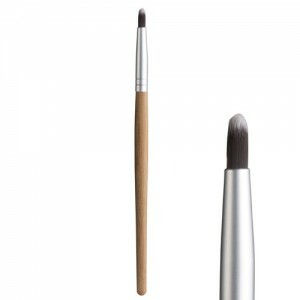 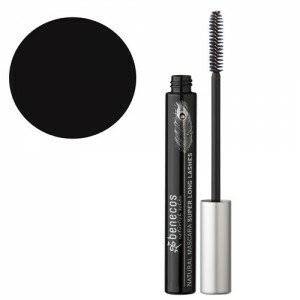 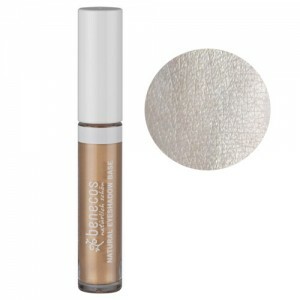 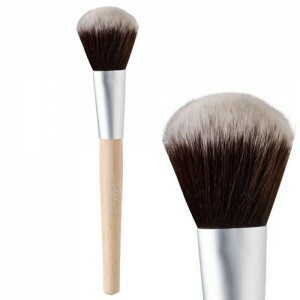 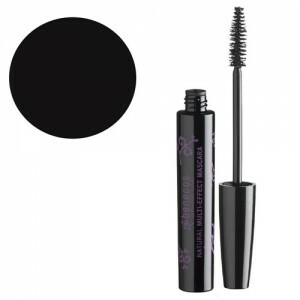 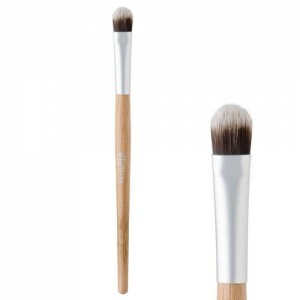 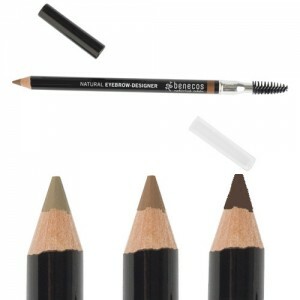 They are very effective and offer excellent value for money whilst looking great too. 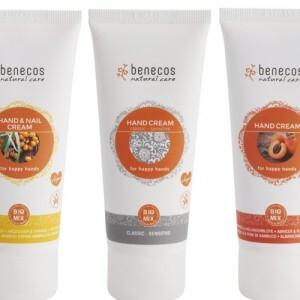 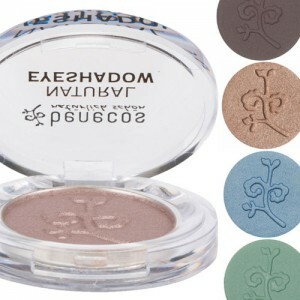 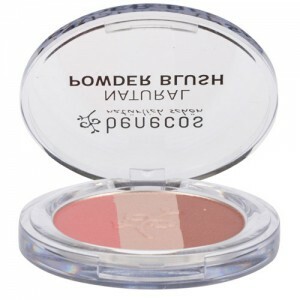 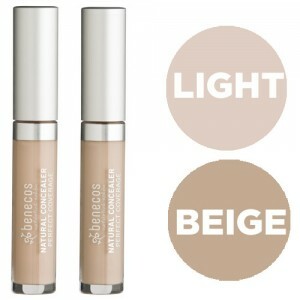 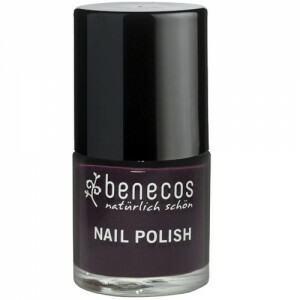 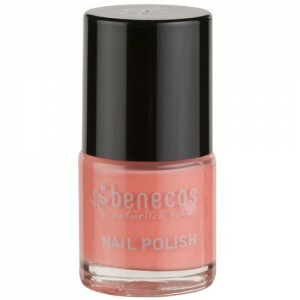 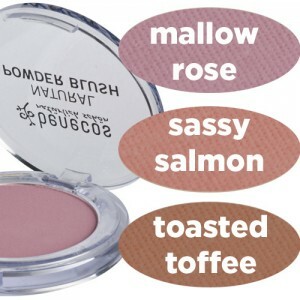 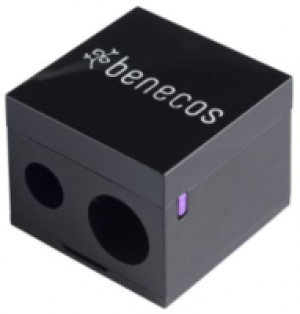 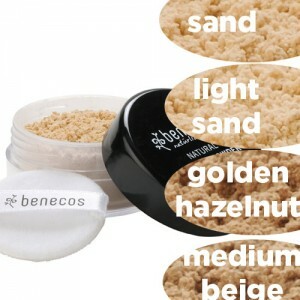 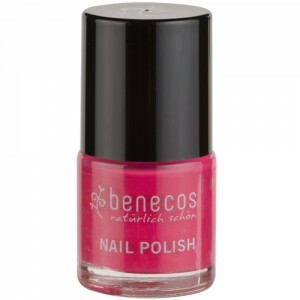 Benecos products carry the BDIH stamp of approval for natural cosmetics. 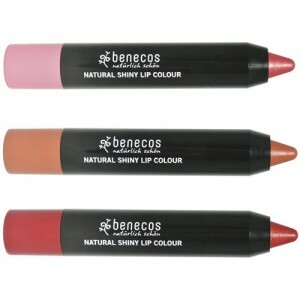 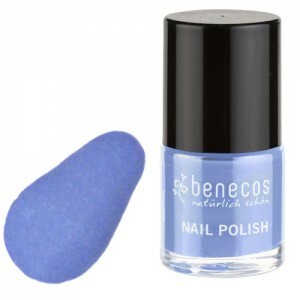 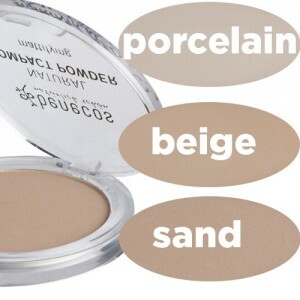 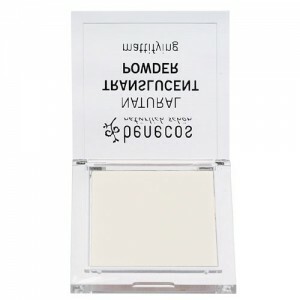 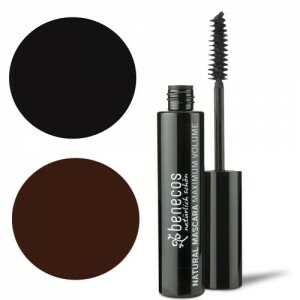 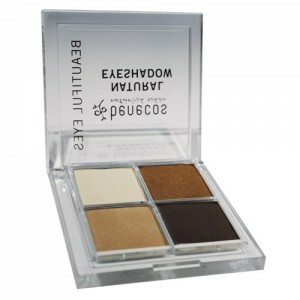 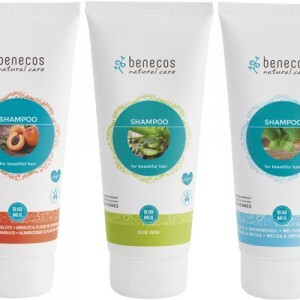 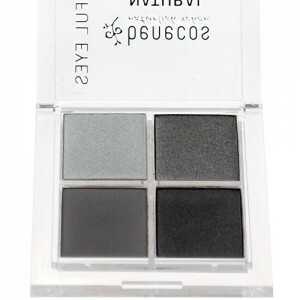 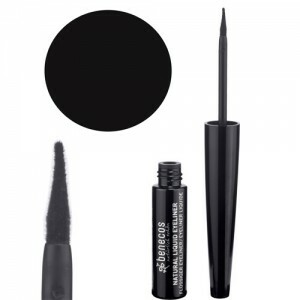 Benecos Cosmetics & Toiletries - pure clean beauty without the hefty price tag.